Anyone still think that Adobe Photoshop Elements is a toy version of the real thing? As the most popular photo-editing program on the market, Photoshop Elements not only has Photoshop's marvelous powers, but also has capabilities the mothership lacks. 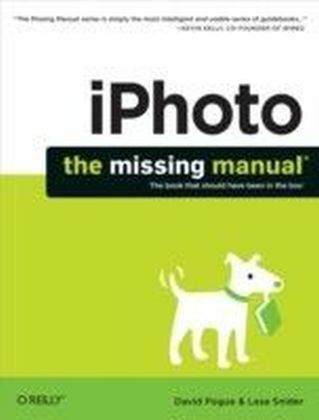 Each new version includes more tools designed specifically for today's consumer digital photo enthusiasts. 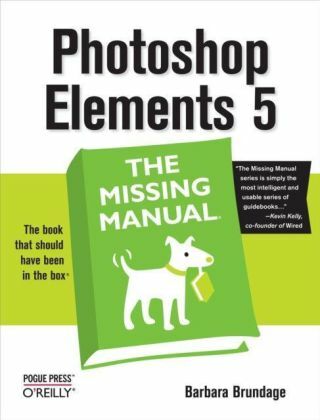 The latest edition, Photoshop Elements 5, solidifies the reputation of this superb and inexpensive product with new scrapbook features, a link to online photo services, and many other improvements.In fact, there's so much to Photoshop Elements that it can be quite confusing at times. That's precisely why our Missing Manuals are the bestselling books on the topic. Adobe provides a pamphlet and some help files, our book, now in its fifth edition, carefully explains every feature the program has to offer (something no other book has done) by putting each one into a clear, easy-to-understand context. 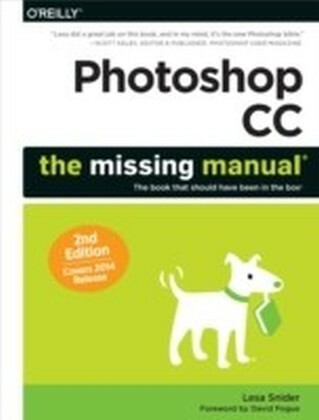 Photoshop Elements 5: The Missing Manual covers the Windows version of Adobe's workhorse and gives you the low down on a host of new features:Learn to create multiple page documents, custom photo layouts with frames, and highly customized layouts for scrapbook projectsMaster the new editor for Layer Styles, which lets you customize individual layers in a photo",Attach", your photos to areas of a Yahoo! Map so your friends and family can see the pictures you took in specific placesAuthor Barbara Brundage also introduces you to a new sophisticated tool called ",Curves", to adjust the color and contrast in your photos, and shows you how to burn multi-session CDs and DVDs. 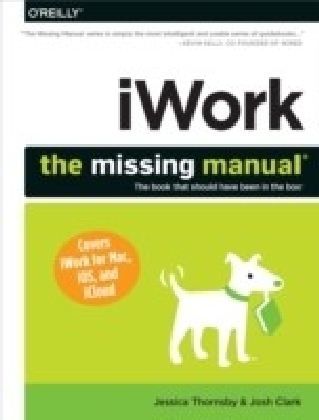 As always, she lets you know which features work well, which don't, and why -- all with a bit of wit and good humor. Although the book progresses from simple to complex tasks, you can easily jump around to learn specific techniques, such as creating photomontages (composites), restoring old photos, preparing images for the Web, and archiving. More than a dozen downloadable images let you practice using the editing tools right away!